Emilio J. Castilla is the NTU professor of management at the MIT Sloan School of Management. He joined MIT in 2005, after being a faculty member in the Management Department at the Wharton School of Business, University of Pennsylvania. He is currently the head of the Work and Organization Studies Group. He is also a faculty member of the Institute for Work and Employment Research at MIT, and a research Fellow at the Center for Human Resources at the Wharton School. He received his post-graduate degree in Business Analysis from the Management School in Lancaster University (UK) and his Ph.D. in Sociology from Stanford University. Professor Castilla studies how social and organizational processes influence key employment outcomes over time. He tackles his research questions by examining different empirical settings with longitudinal datasets, both at the individual and company levels. His focus is on the screening, hiring, development, and job mobility of employees within and across organizations and locations, as well as on the impact of teamwork and social relations on performance and innovation. Recently, given the widely popular goals of promoting meritocracy and creating opportunity inside institutions, his work has focused on the role that merit and merit-based work practices play in shaping employees’ careers in today’s workplace. He has published chapters in several books as well as articles in a number of scholarly journals. Examples of recent articles include Achieving Meritocracy in the Workplace, Sloan Management Review (2016); Accounting for the Gap: A Firm Study Manipulating Accountability and Transparency in Pay Decisions, Organization Science (2015); House of Green Cards: Statistical or Preference-based Inequality in the Employment of Foreign Nationals (with Rissing), American Sociological Review (2014); and The Paradox of Meritocracy in Organizations (with Benard), Administrative Science Quarterly (2010). He has also written a book on the use of longitudinal methods in social science research titled Dynamic Analysis in the Social Sciences (published by Academic Press/Elsevier). He received the W. Richard Scott Award for Distinguished Scholarship in 2001 and the Outstanding Publication in Organizational Behavior Award in 2011. 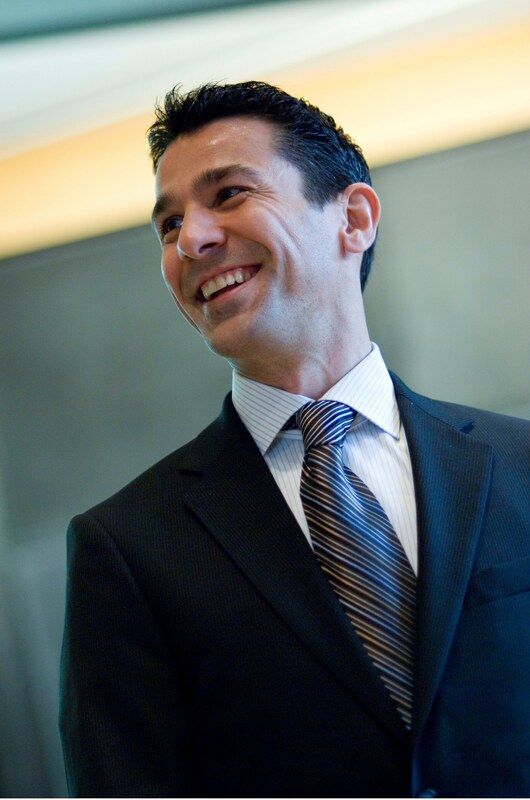 Professor Castilla has taught in various degree programs at MIT Sloan, the Wharton School, and a number of other international universities. His teaching interests include Strategic Human Resource Management, Leading Successful Organizations, Career Management, and Strategies for People Analytics. In addition to teaching full time MBA and executive courses, he has taught several PhD-level seminars. For more information, visit his web page.